Assessment: Greg was our first client ever to call from Hyde Park at Polo Club. 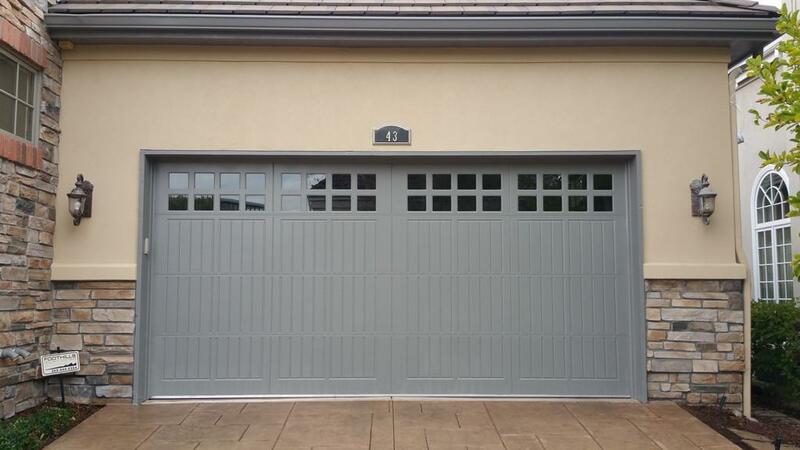 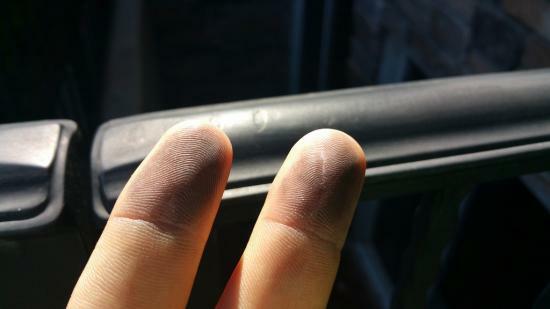 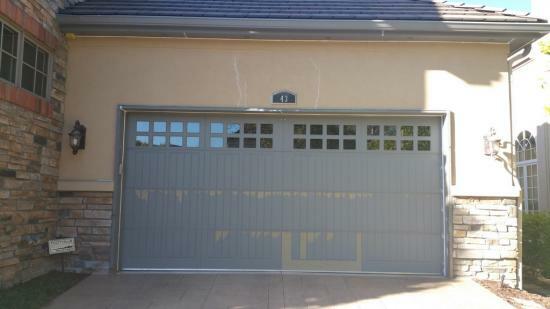 He was concerned about weathering trim boards around his garage doors. 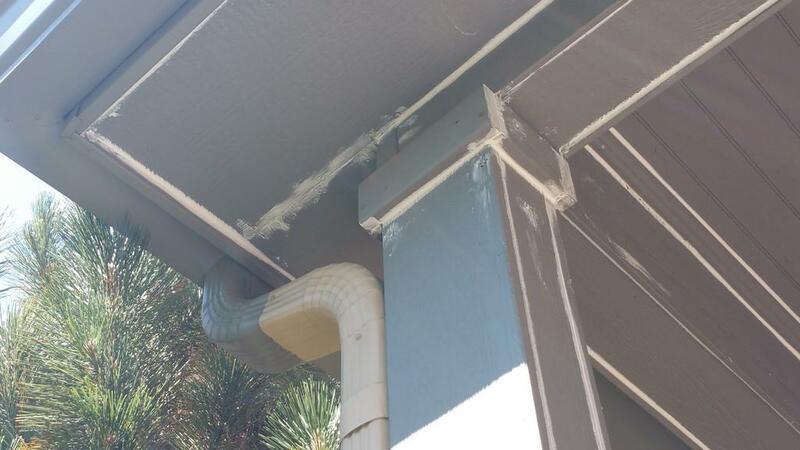 LIME inspected and noticed a much bigger problem. 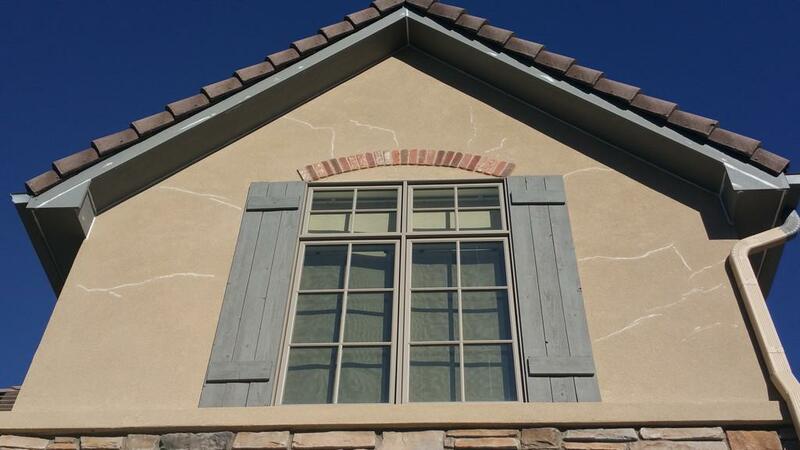 We showed Greg the multiple hairline cracks throughout the stucco substrate throughout the home—a problem that indicated that the body of the stucco was compromised. 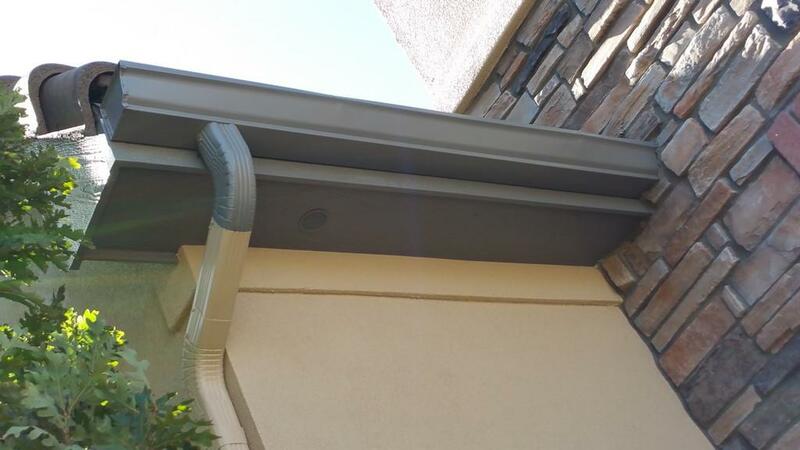 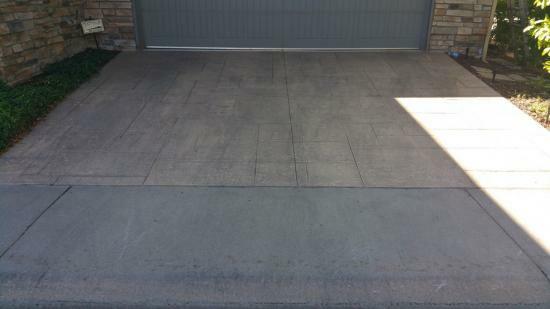 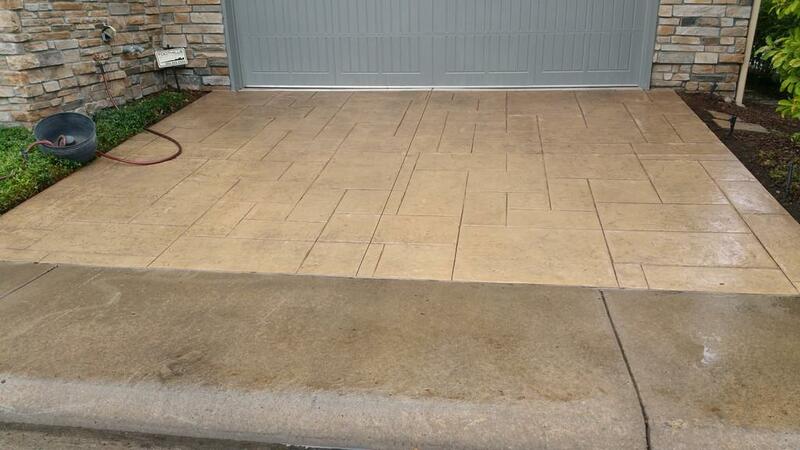 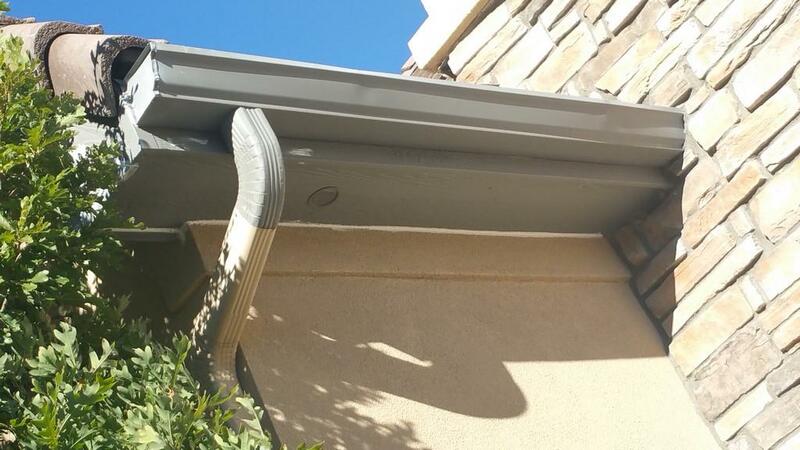 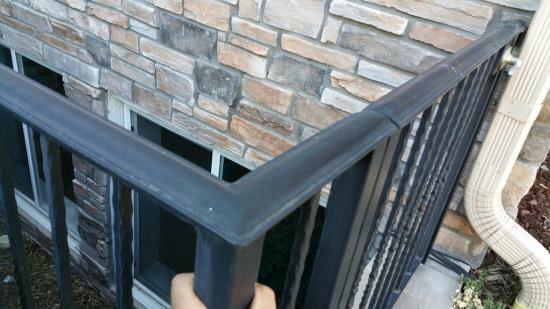 We explained that it is very common to see this type of cracking in Colorado somewhere around the 8-10 year mark on average, based on the thickness level and the quality of the stucco coating. 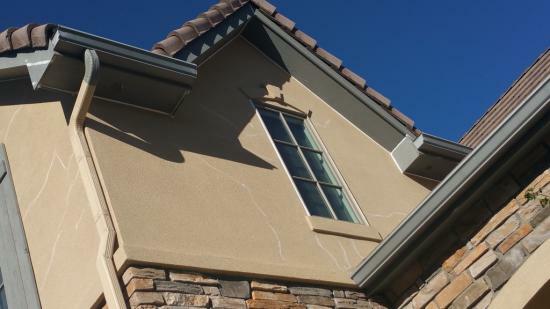 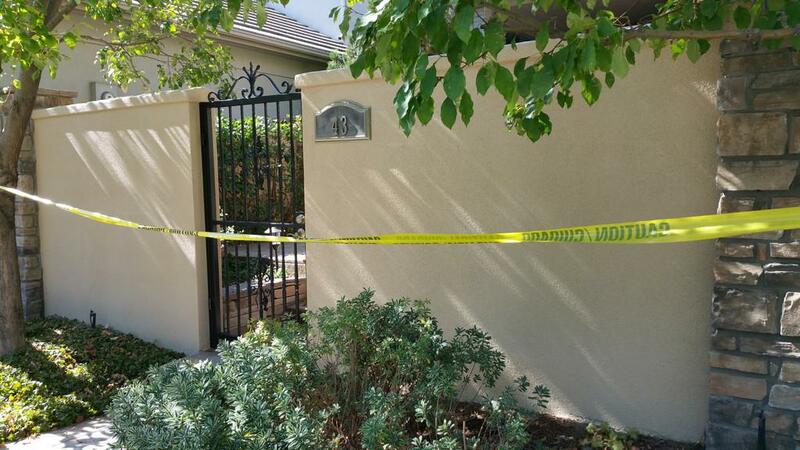 We also noticed inconsistencies in the stucco color as some areas that were more shaded by trees were a darker color compared to the areas of the stucco that were directly exposed to the sun, which were spottier and faded. 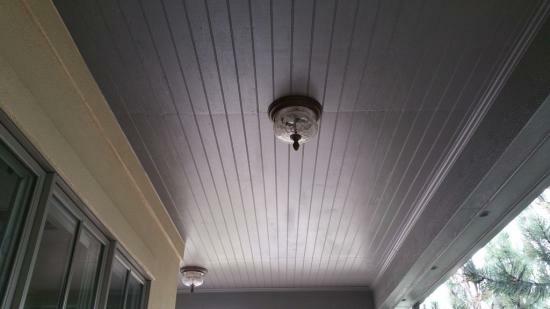 LIME also suggested the benefit of caulking all the seams and joints of the stucco to the wood soffits as that is never done with the traditional stucco coating. Not doing this allows moisture to penetrate the seams and accelerates the breakdown and exposed cracks in the stucco. 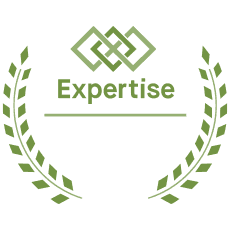 Advice: LIME power washed the home to remove years of dirt, chalking, and buildup from the stucco substrate. 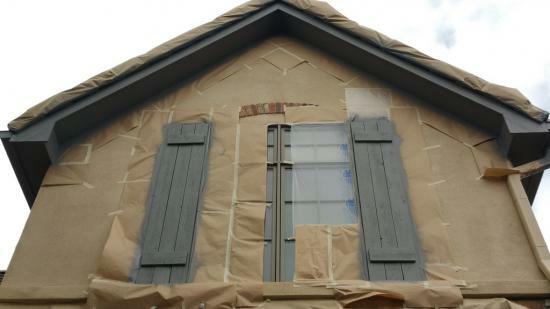 Next, we masked, taped off, caulked, and thoroughly primed every micro crack and all medium and large cracks in the stucco around the entire home on both the first and second stories. 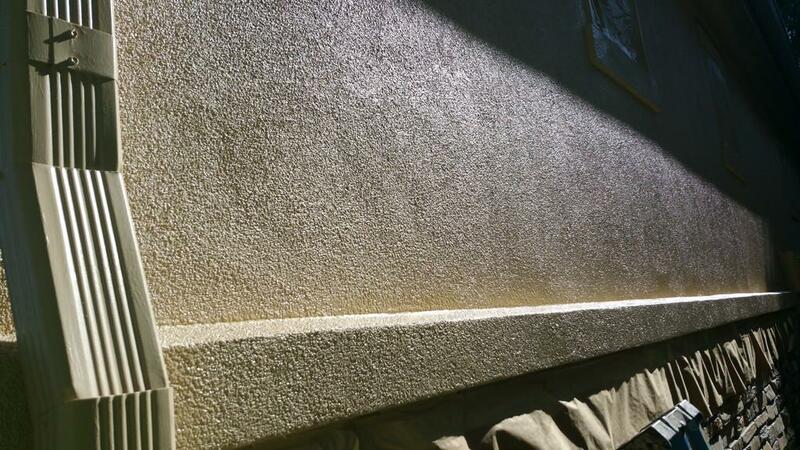 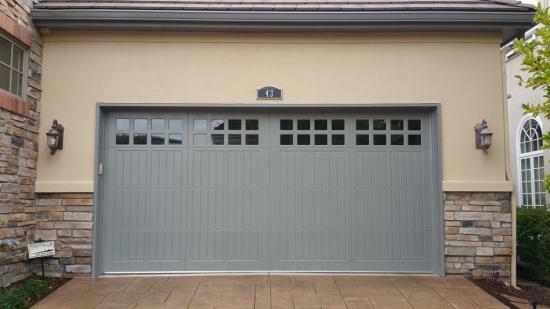 Our experienced craftsmen then sprayed the home with a thick consistent coating of SW Duration Satin. 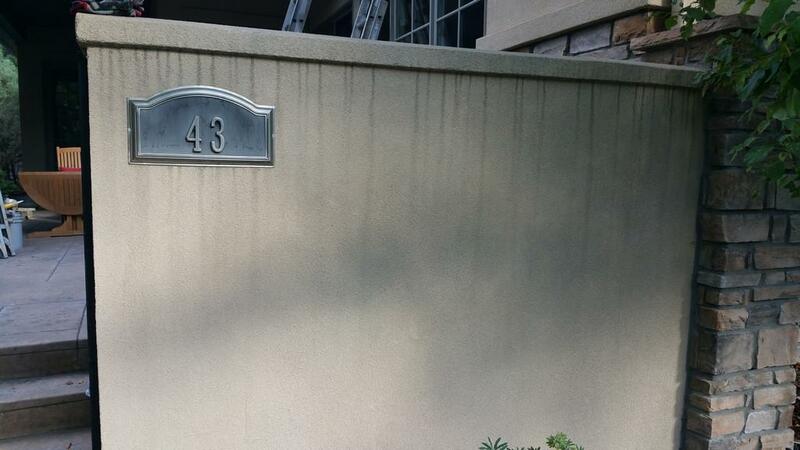 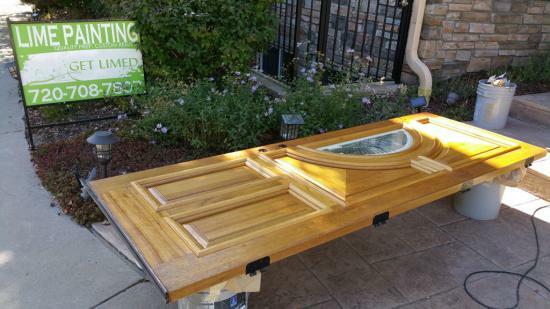 Now Greg has a beautiful home for the next ten years and it is covered by a lifetime warranted paint. The stucco is both consistent in color throughout all areas exposed to the sun or covered by shade and has a new water seal. 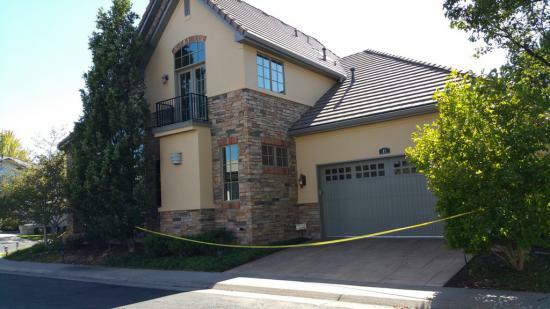 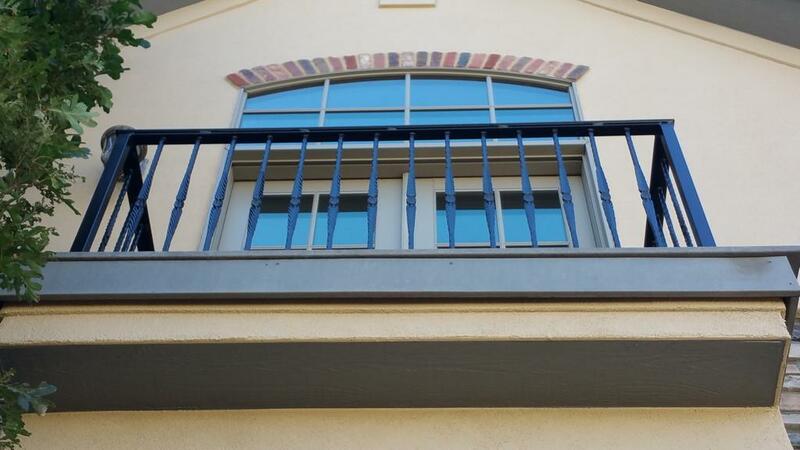 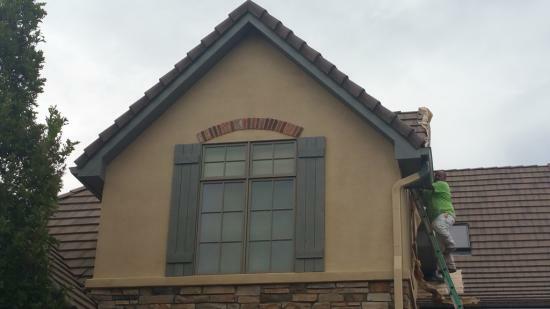 Furthermore, we established integrity between both the stucco and soffits and windows. 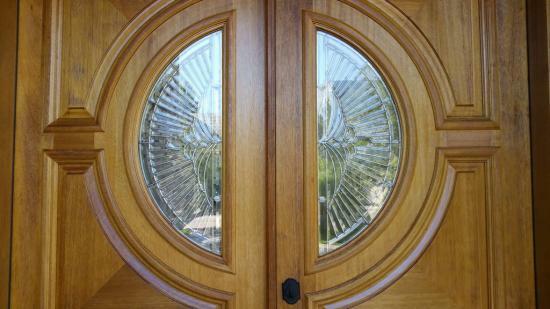 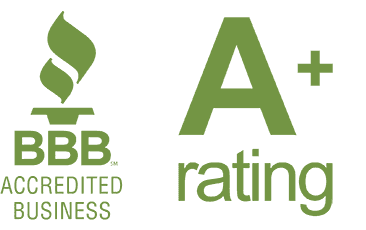 Greg was happy to review us on the BBB and recommend us to neighbors. 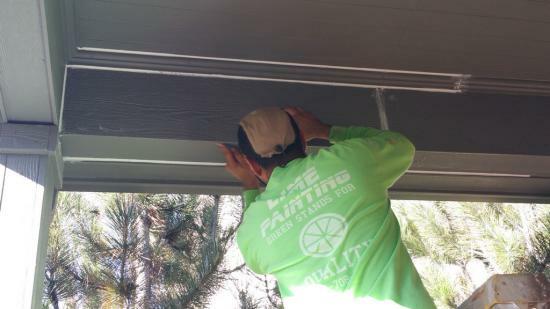 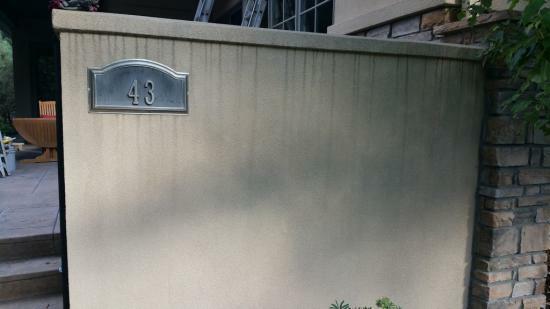 We have now painted 20% of the homes (exteriors, interiors, epoxy floors) in the Hyde Park at Polo Club Community! 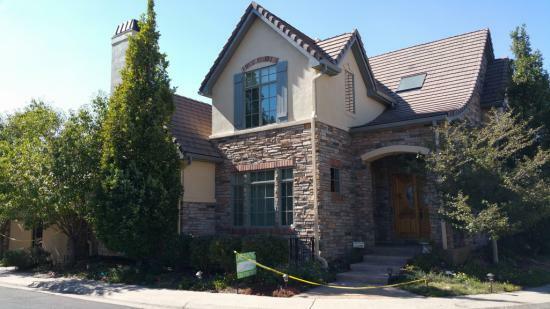 Hyde Park at Polo Club is located just south of the Cherry Creek Mall. 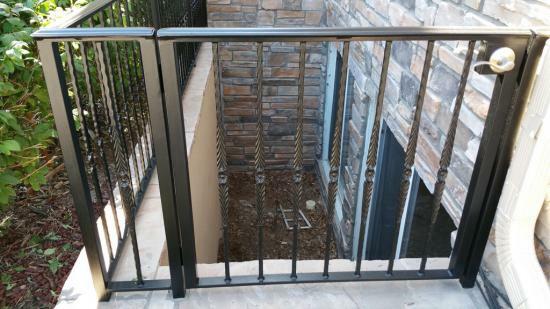 With classy wrought iron and stone walls, this gated community is a quiet pocket of tranquility and an island of oasis right next to the hustle, bustle, and buzz of busy Cherry Creek. 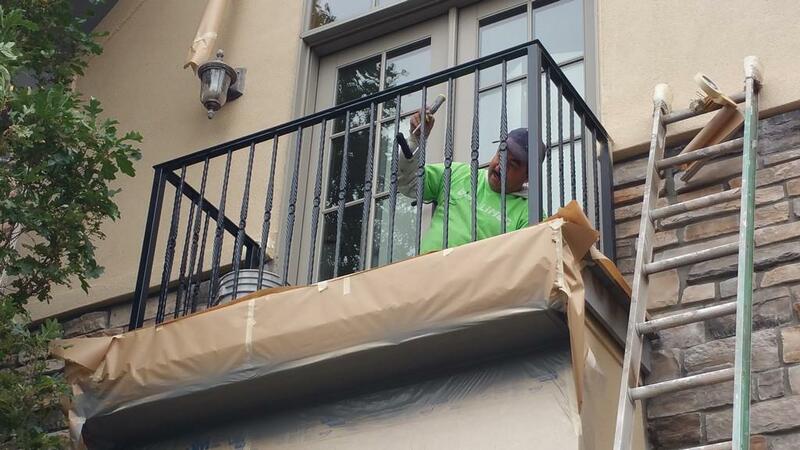 LIME is thankful to be on the top of the security guard’s referral list and to have painted about 20% of the homes in just two short years.